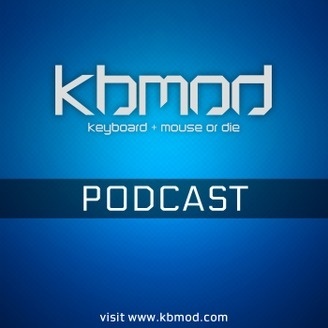 The official podcast of KBMOD.com! Weekly episodes hosted by Brandon (vol1tion), Scott (Aplfisher), Brad (Hutchison15), and David (KDZen), along with occasional community and industry guests. Expect PC gaming and technology discussion with a humorous twist only we can deliver. 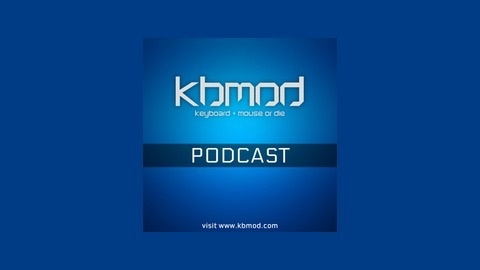 Watch the cast live on our Twitch channel every Sunday night at 10pm ET on www.twitch.tv/kbmod!